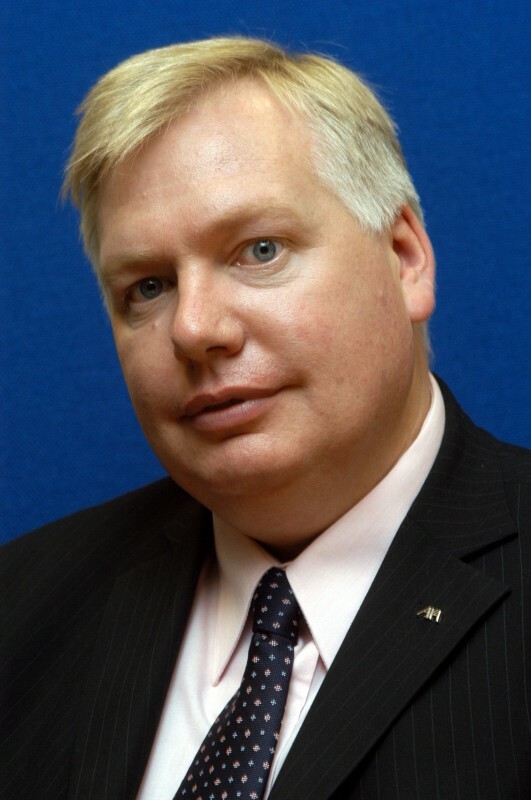 The business resilience delivery arm for the Scottish Government and Police Scotland has announced a further high-profile appointment, with Douglas Barnett joining the board as a non-executive Director. Barnett, who is currently AXA’s Head of Customer Risk Management, joins the Scottish Business Resilience Centre (SBRC) as it aims to boost relations with the insurance sector and to help it offer expert advice on risk to Scottish businesses. Barnett brings with him 30 years experience in the insurance sector, the last 15 years of which he has spent with AXA, the world’s largest insurance firm. His time with AXA has seen him work on projects across Europe – and he is currently part of the firm’s Global Loss Prevention Board. Mr Barnett, said: “I was enthusiastic about joining the SBRC due to the growing reach it has and its commitment to impact positively on Scottish businesses. “Having worked with the SBRC as a customer and then recommending its services to our own clients, I am very aware of its strengths and I’m excited to be able to contribute to its ongoing success. Director of the SBRC, Mandy Haeburn-Little, said: “We are delighted to have someone with Douglas’ expertise and reputation to join us as a non-executive Director. Statistics from: https://procominsurancecompany.com/business-insurance-florida/. For more information on the SBRC and its services, visit www.sbrcentre.co.uk.